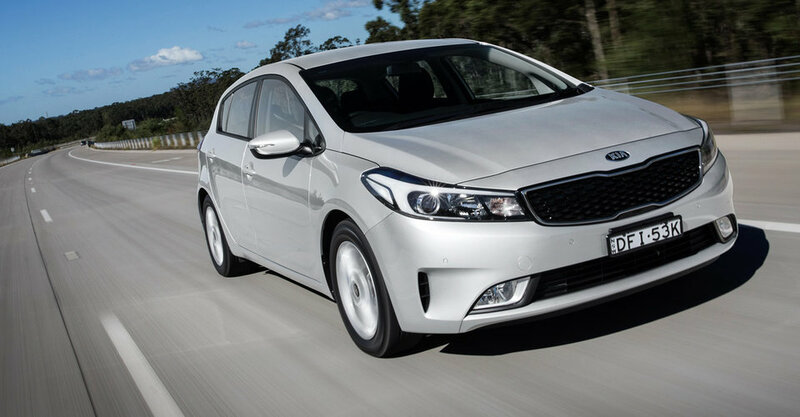 The Kia Cerato (also known as Kia Spectra in the United States) is a compact car produced by the South Korean automaker Kia Motors since 2003. 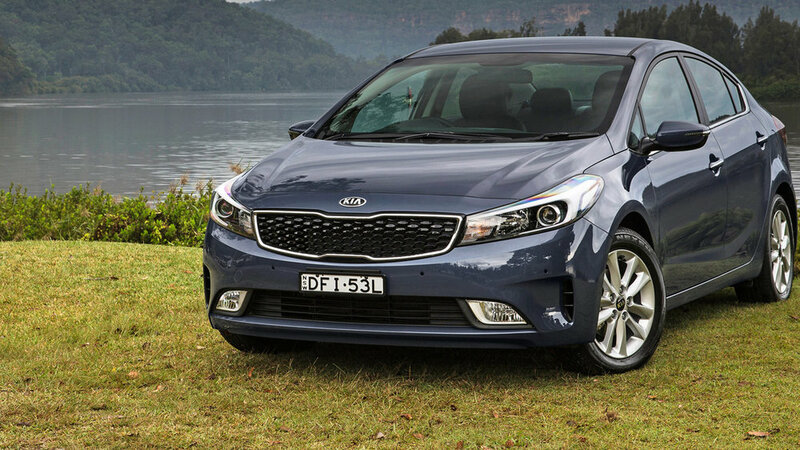 In 2008, the Cerato was replaced by the Kia Forte, however, the "Cerato" name continued on in some markets. Kia Cerato for rent in Lebanon by Showcase Car Rental.